REBOOT’s faith-based combat trauma healing course addresses the spiritual wounds of war. 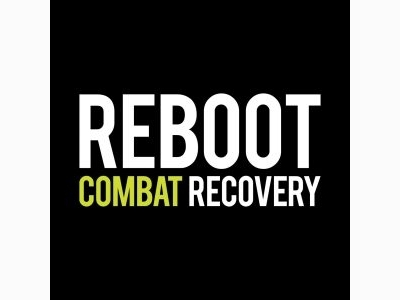 At REBOOT locations across the country, combat veterans are healing, divorce rates are dropping, medication abuse is decreasing & suicide numbers are reduced. 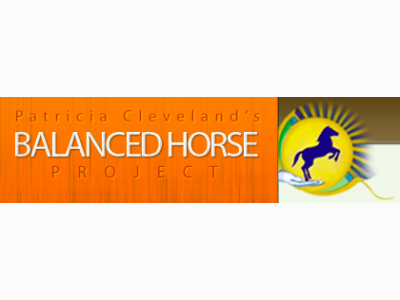 Equilology™ focuses on balance and rebalancing the body and much more. 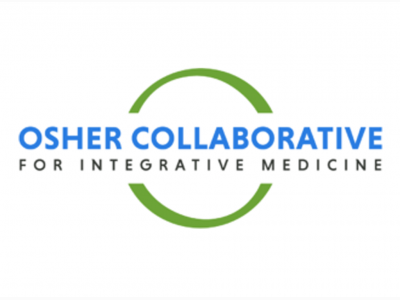 RegenerativeTLC™, is the training program designed to engage and support the body’s potential make over. . Physical limitations dissolve; traumas and weakness strengthen. 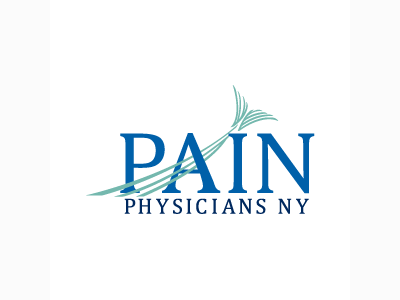 Pain Physicians NY (Brooklyn & NYC) provides a full range of advanced pain management services to help the patients return to a healthy and pain-free life style.A comprehensive & unique approach to pain care is individualized. 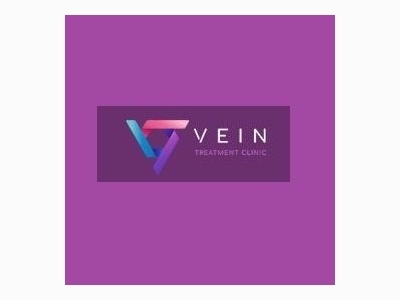 Looking for a Treatment for varicose veins and spider veins Spider and Varicose Vein Treatment Clinic is the best place for you. Our team of expertise perform the vein treatment by Sclerotherapy,Venous Insufficiency Treatment, Laser Vein Therapy.